Smoke poi performances offered as well! Tazz was an awesome performer and extremely flexible. He was committed to doing a performance despite unfavorable weather which I really appreciated. You can expect a on time promt performer who takes saftey into high regard! Who will wow you and your audience with incredible fire manipulations either in an ambient way or as a spotlighted performer. All while wearing dazaling costumes or even in body paint while engaging with the audience! 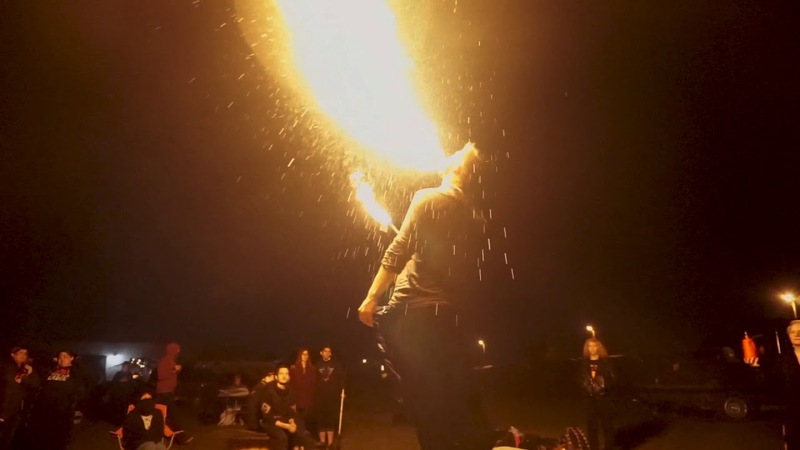 My name is Tazz and I've been performing with fire for 5 years now. You might of seen me and a number of music festivals throughout the north Texas region, and will also find me at dont tell supper club. 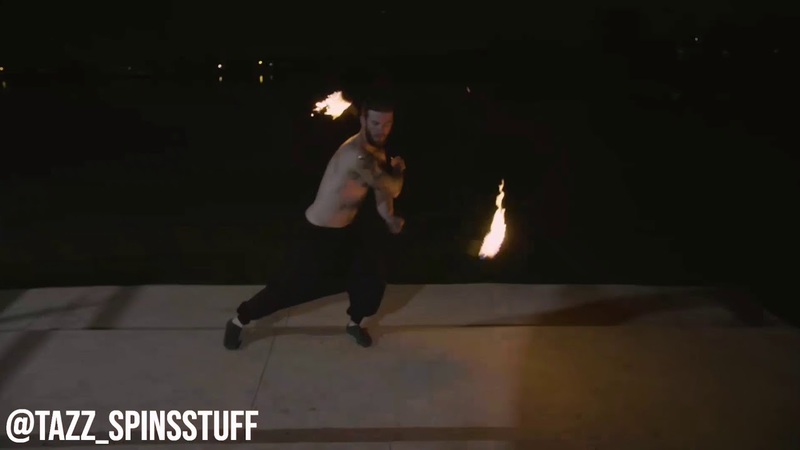 My acts consist of a range of skill Including poi, staff, and fire breathing and eating from ambient fire too a choreographed routine to a song of your choosing.